Purchased for touring - very good quality, look quite thick, so should be durable..No problems yet..
what is the size range for 700c ? "25-622 to 25-630" I find this confusing! So they are 25mm wide for different wheel diameters? what about 28-622 or 32-622 ? will they fit ? As inner tubes inflate they can fit a small variety of sizes. 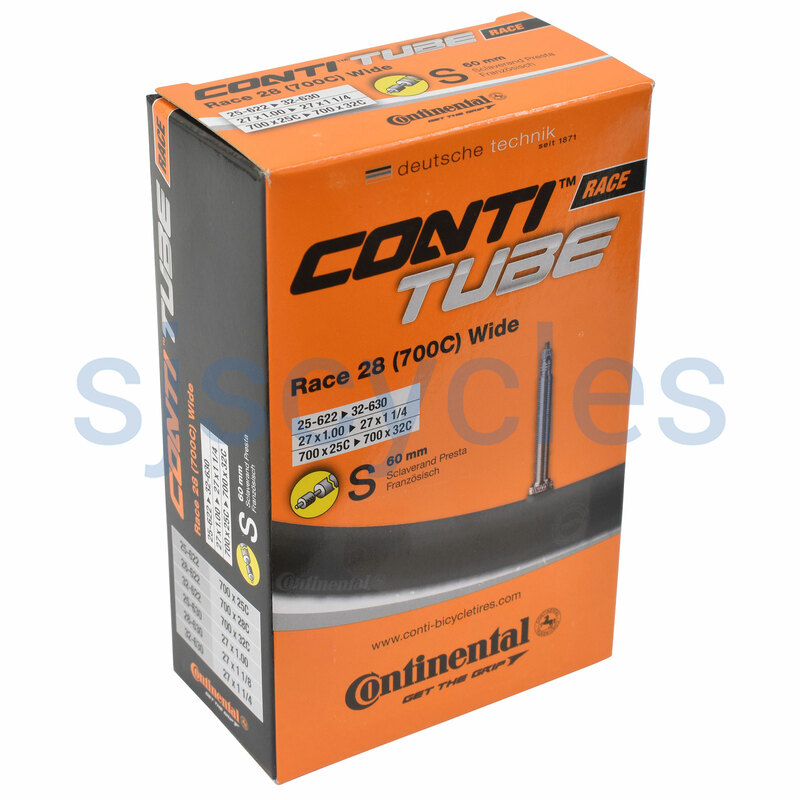 This inner tube can be used with tyres 700c x 25mm up to 32mm.